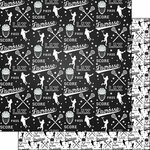 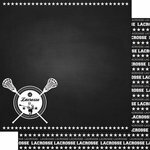 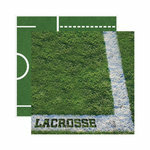 Scrapbook Customs - Sports Collection - 12 x 12 Paper - Lacrosse Go Big Right. 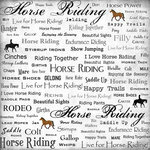 Made by Scrapbook Customs. 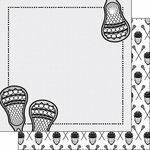 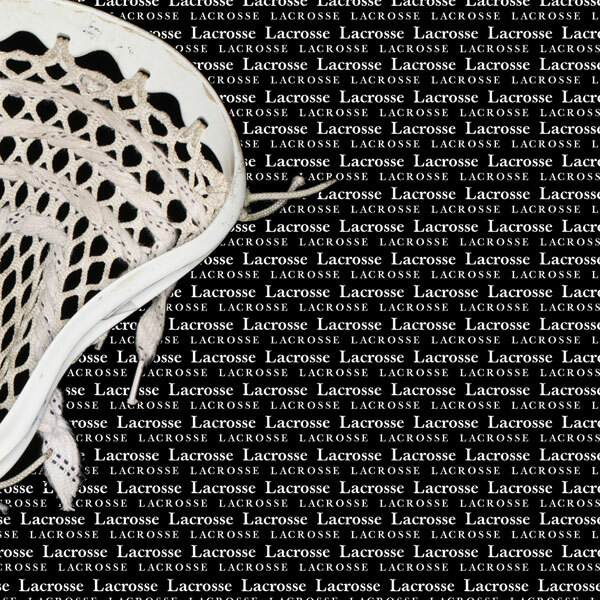 This lacrosse paper background has two designs that face each other. 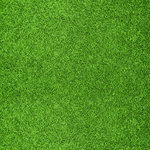 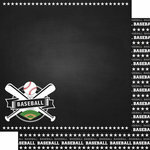 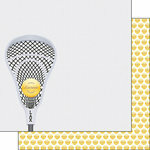 The paper is very sturdy and durable, and it looks great as a background for a lacrosse scrapbook.